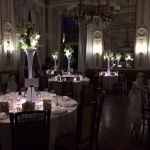 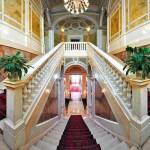 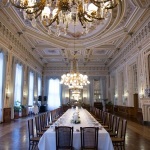 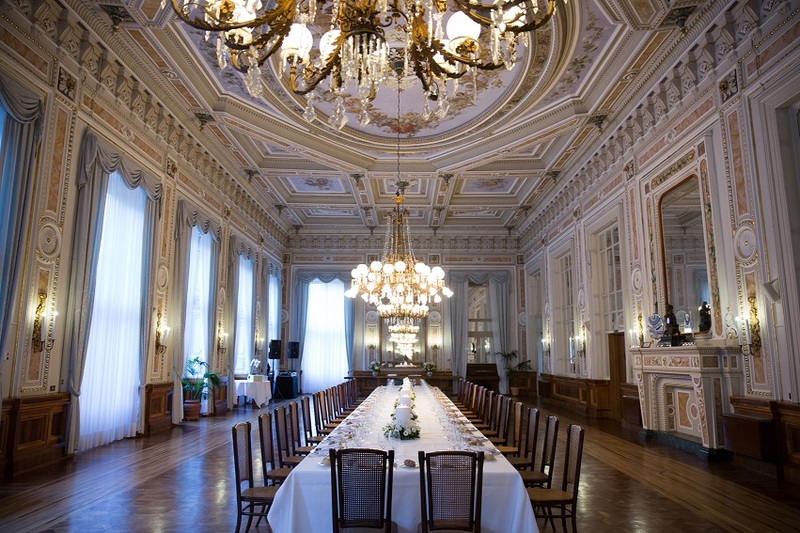 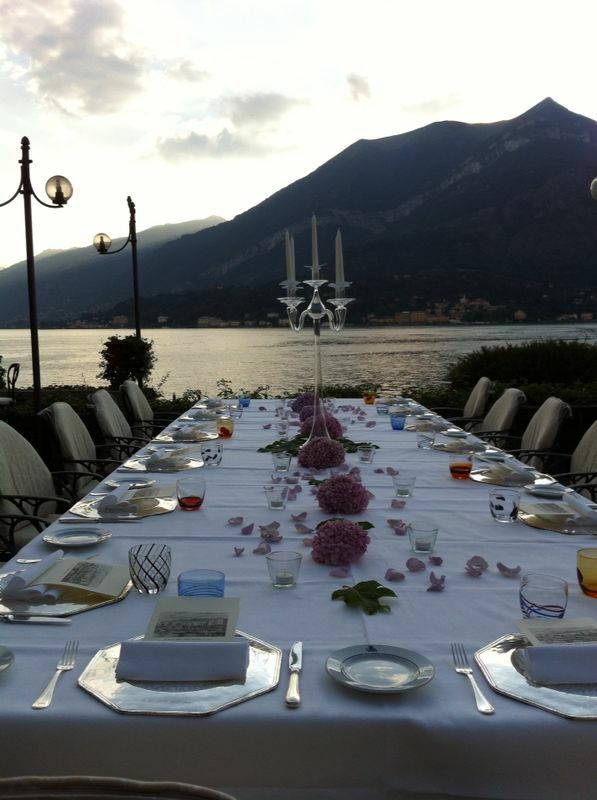 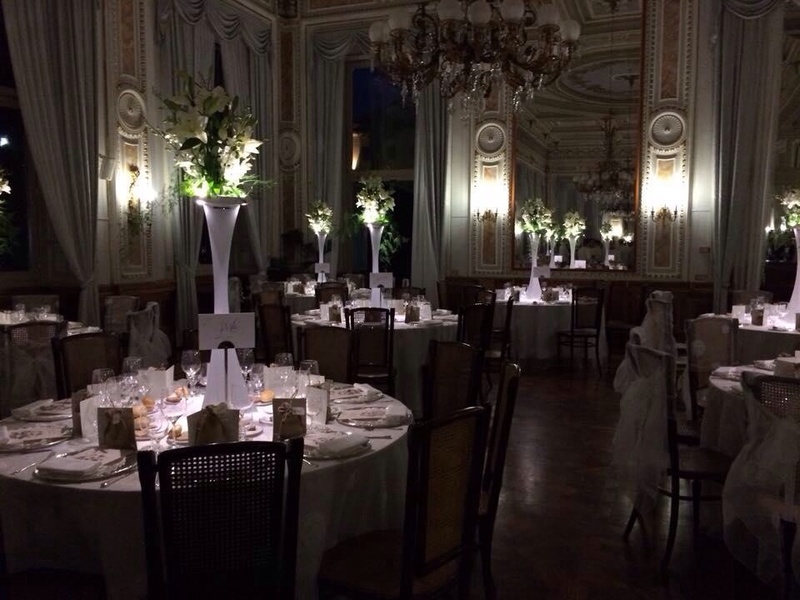 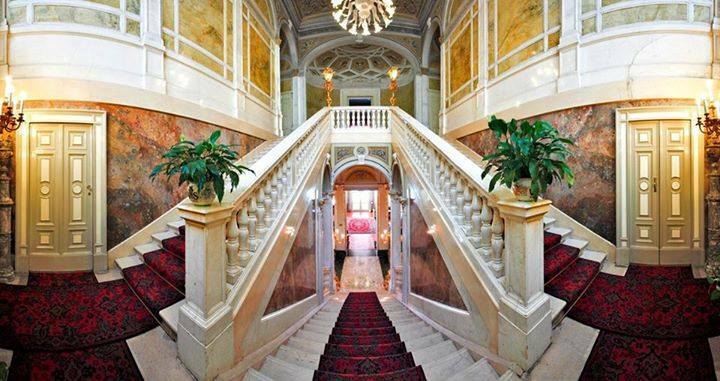 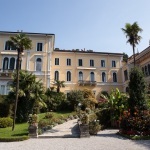 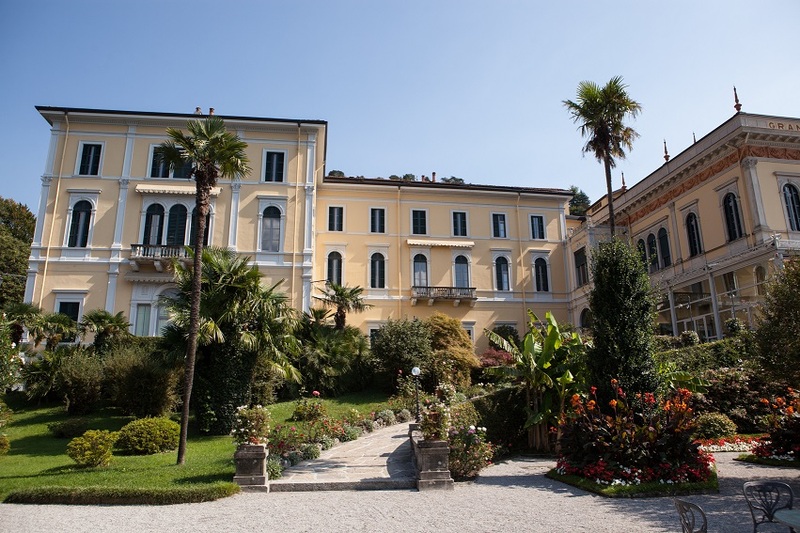 This Luxury Hotel is one of the oldest and most elegant hotels in the Lake Como area. 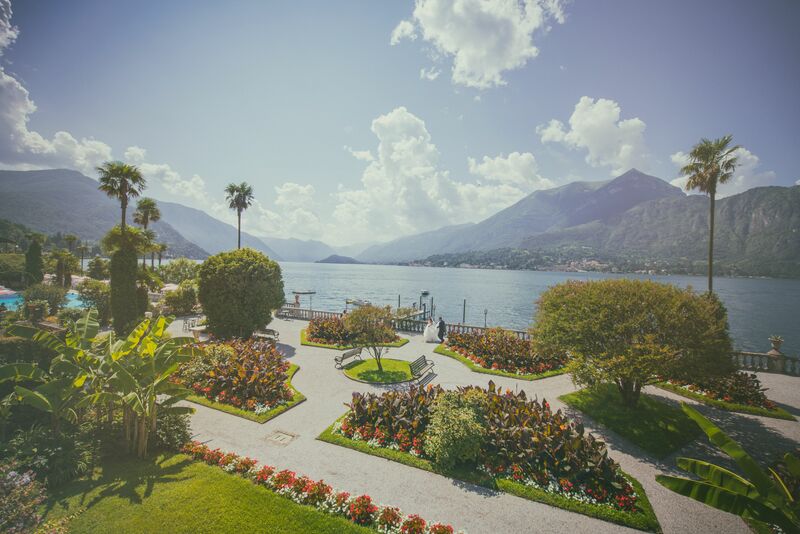 A neo-classical Luxury Hotel, located in Bellagio, the Pearl of Lake Como. 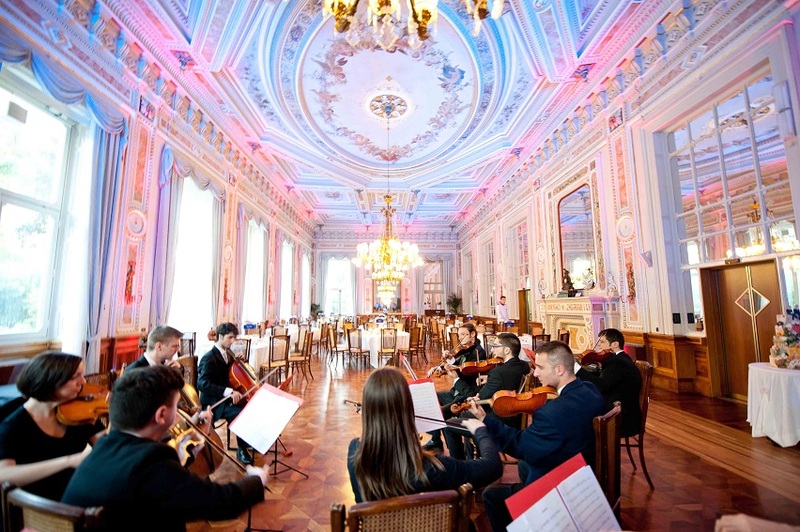 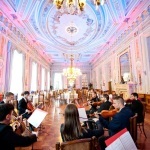 Its walls and ceilings reflects the style of the age, antique Persian carpets, crystal chandeliers from Murano, Imperial furniture, neo-classical and Art Nouveau style are the frame of an exclusive and luxury wedding. 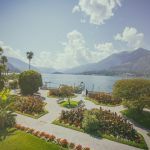 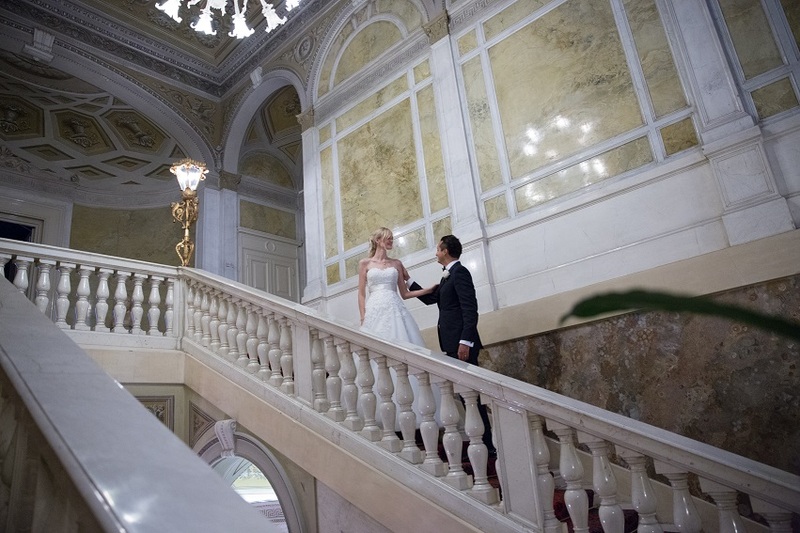 This Luxury hotel has everything to meet the highest expectations: from the beautiful halls for up to 240 guests like the Royal Hall to the stunning gardens which are a magnificent spot for ceremony and aperitif too. 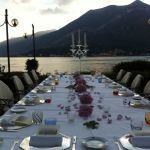 A luxury hotel for a special treat in the spa with high-quality treatments and choose between two gourmet restaurants, one of them is 1 Michelin starred, a delicious food and impeccable service are the ingredients for an enchanting and unique wedding celebration.